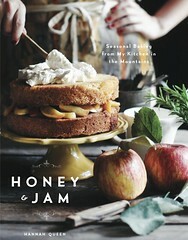 honey & jam | recipes + photos: broom. I love the composition of your photos! thanks! 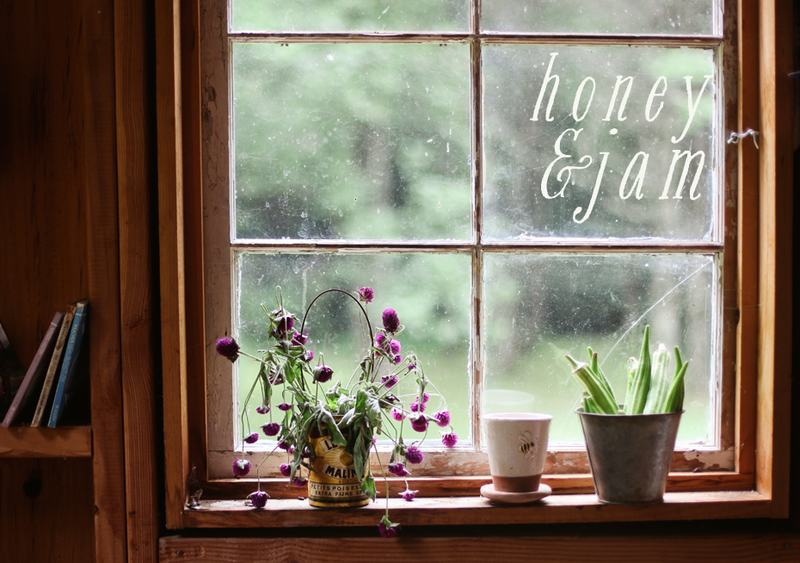 do you have a blog of your own? Not yet! But I'm planning on starting one soon. Will definitely let you know since yours is my favorite! Neat picture! 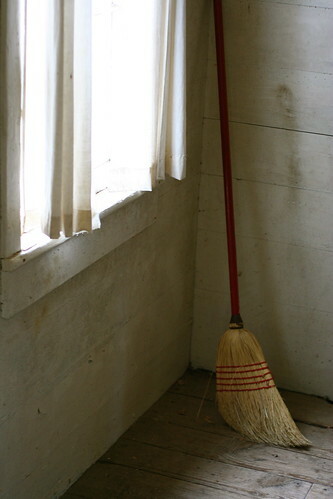 I like straw brooms.. I just adore your photography! You are so talented! dusty, sweepy, old fashioned awesomeness, Hannah!